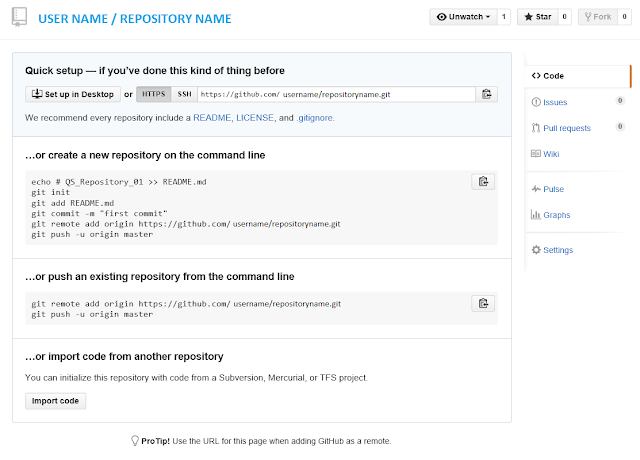 Navigate to the GitHub Website (https://github.com). 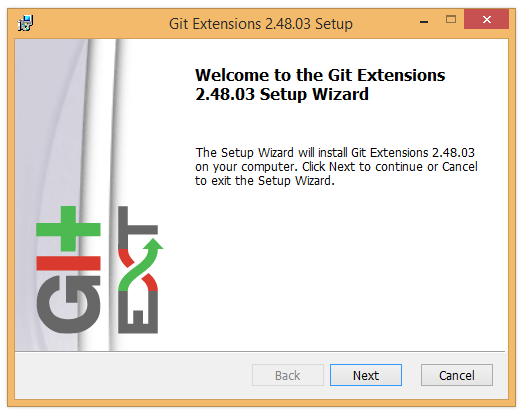 If you have already registered, Login. If you need to register, provide a User Name, Email Address, and a Password and click Sign Up for GitHub. 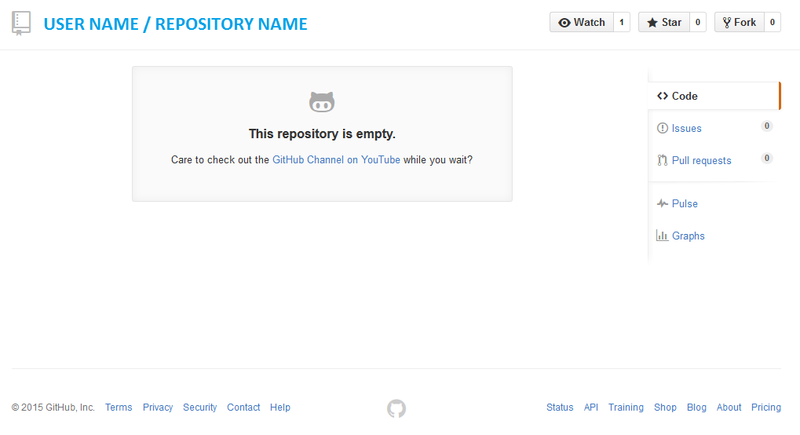 After logging into GitHub, click New Repository. As the Owner, your User Name will appear as the Owner. 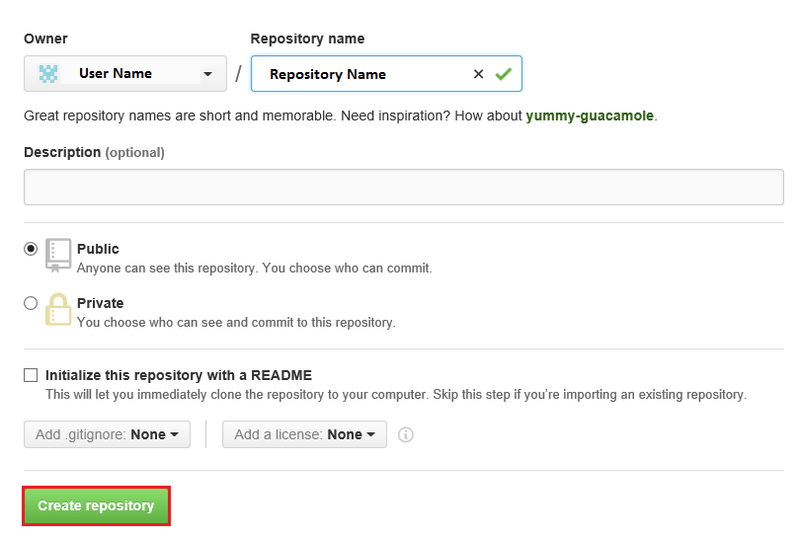 Provide a Repository Name. 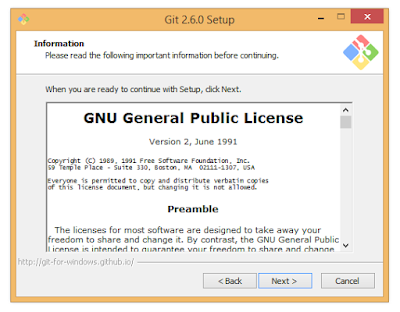 Select Public or Private (there are costs associated with Private). 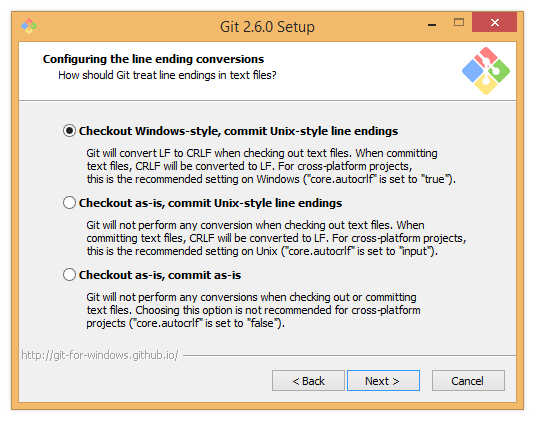 Click Create Repository. 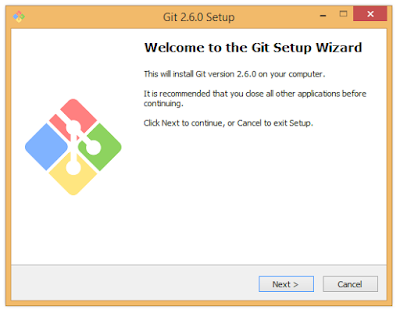 Once the Repository has been created, you will be brought to an information page with details about the repository, including the HTTPS address. 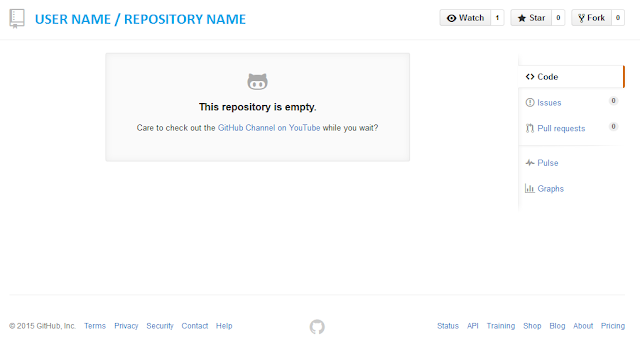 If you navigate to the repository URL, you will see that the new repository is empty. 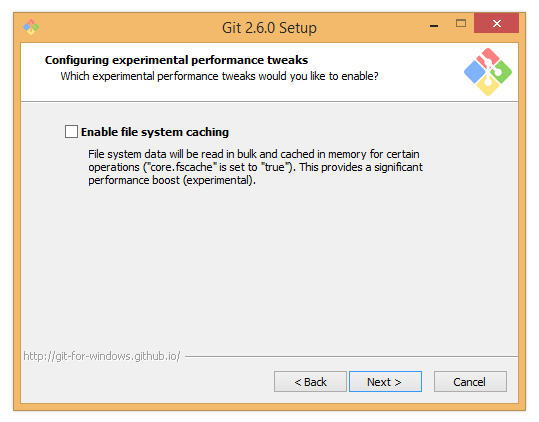 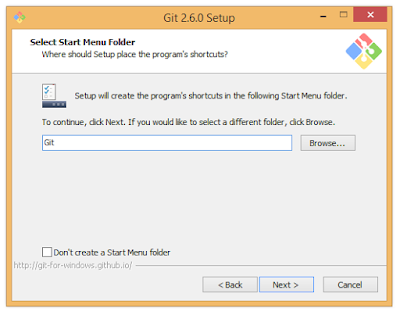 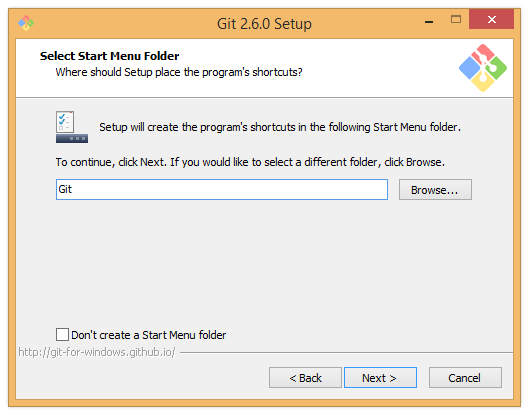 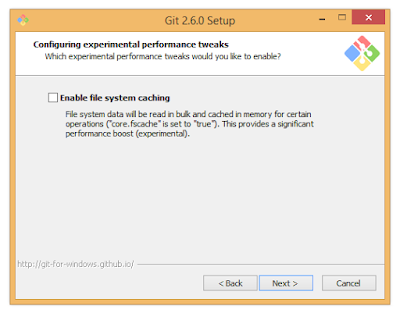 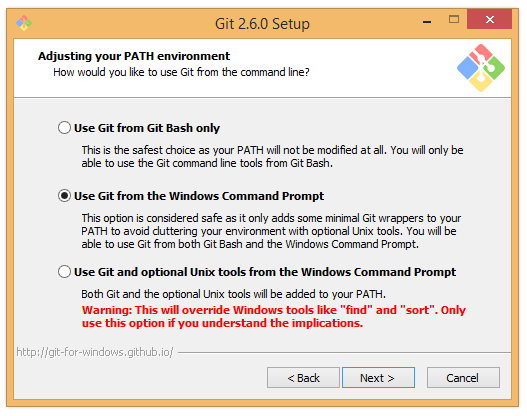 Once you install Git for Windows on your local system, you can begin to push content to the repository. 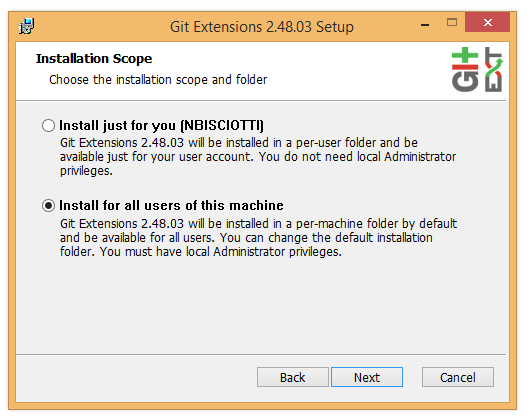 Right click on the Git installer and Run as Administrator. 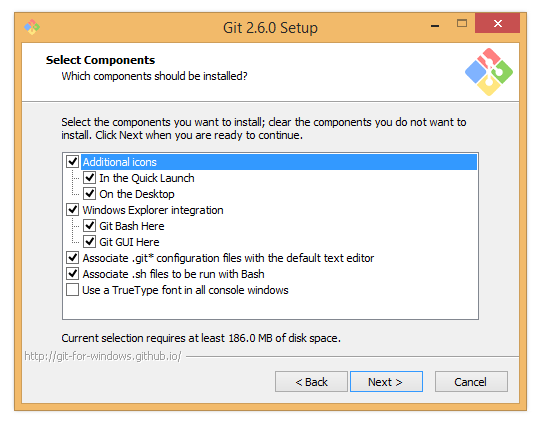 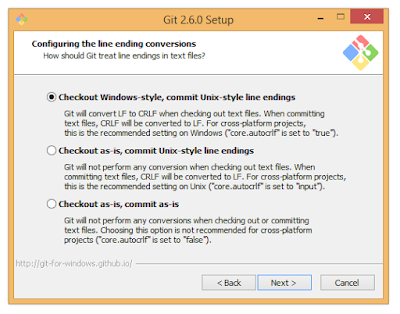 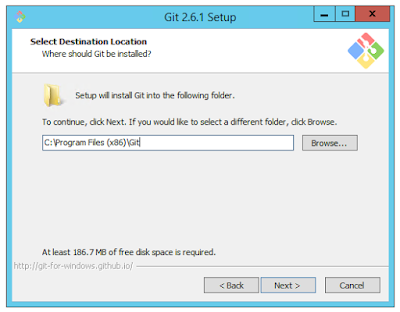 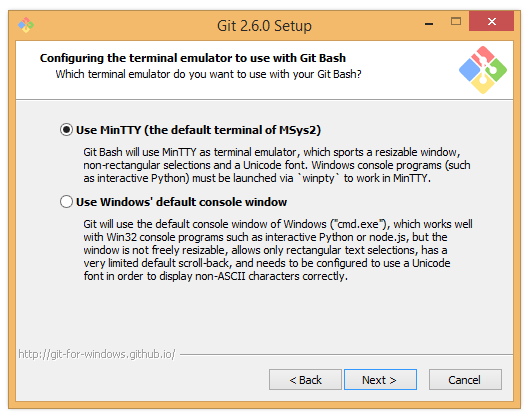 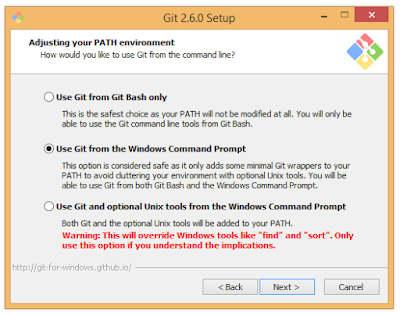 Use Git from the Windows Command Prompt, click Next. 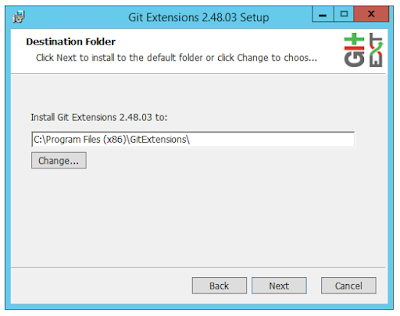 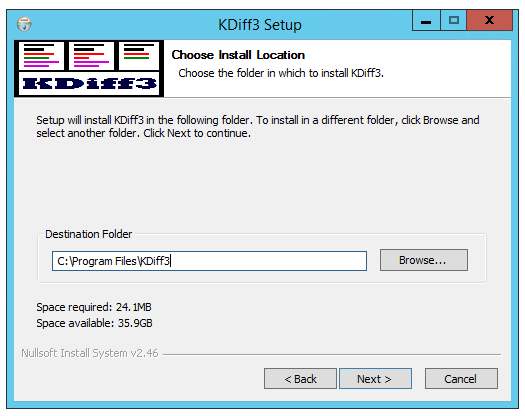 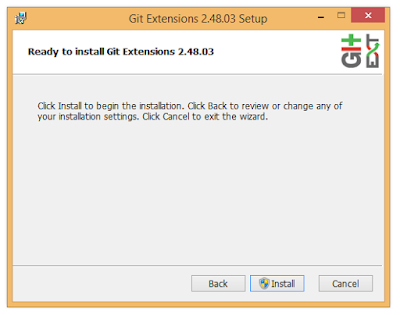 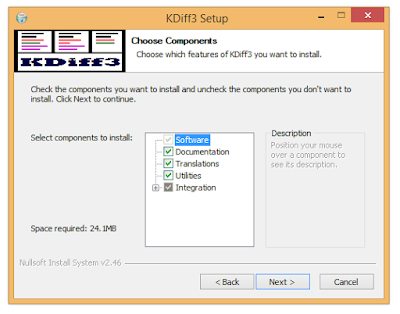 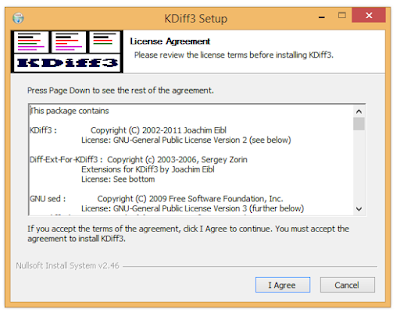 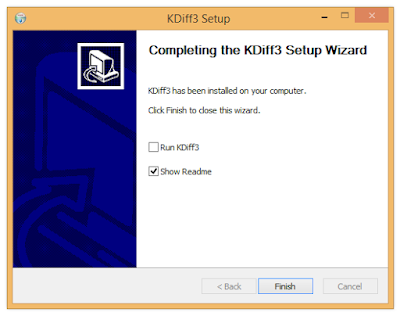 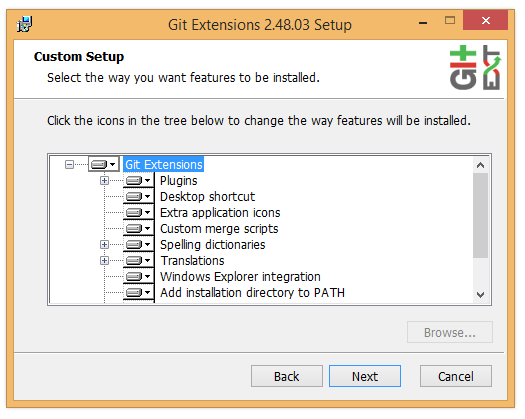 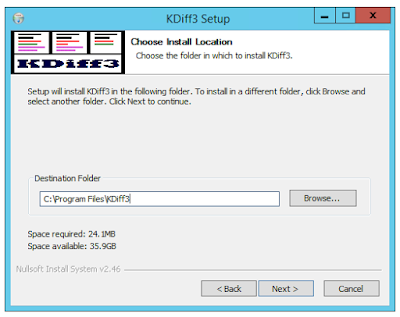 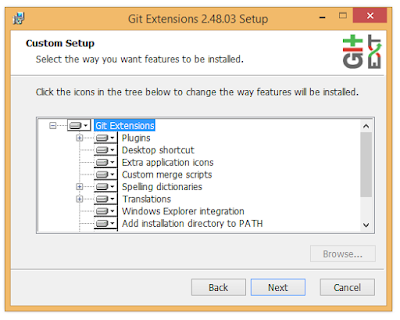 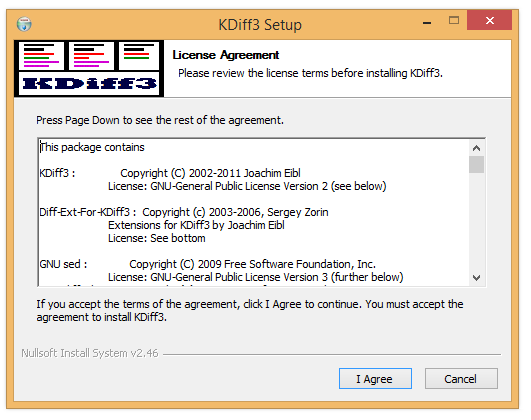 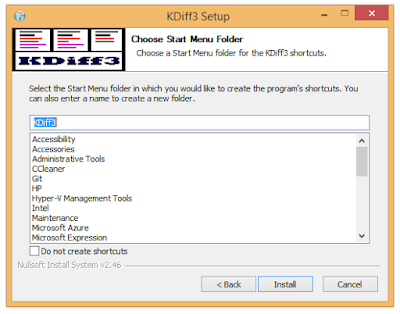 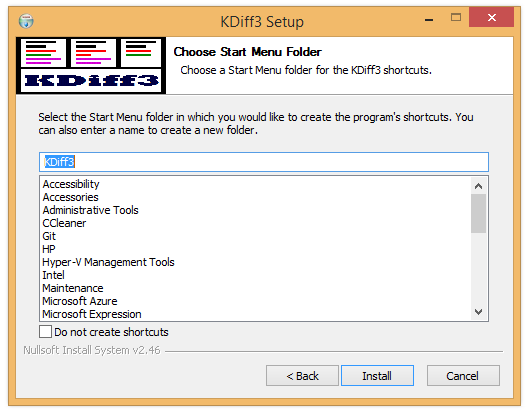 Right click the Gitextensions installer and Run as Administrator. 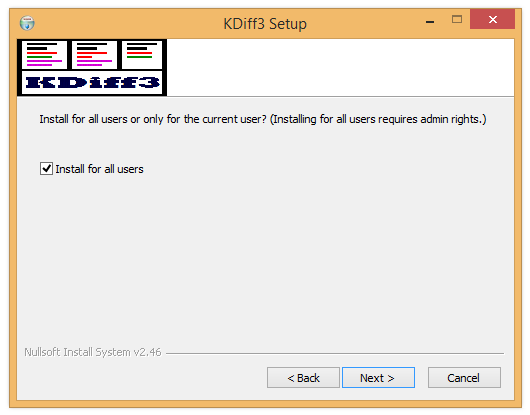 Install for all users, click Next. 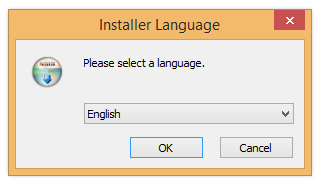 Check all options, click Next. Run all from computer, click Next. 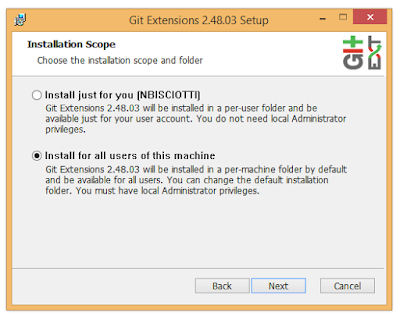 Right click the git-credential-winstore installer and click Run as Administrator. 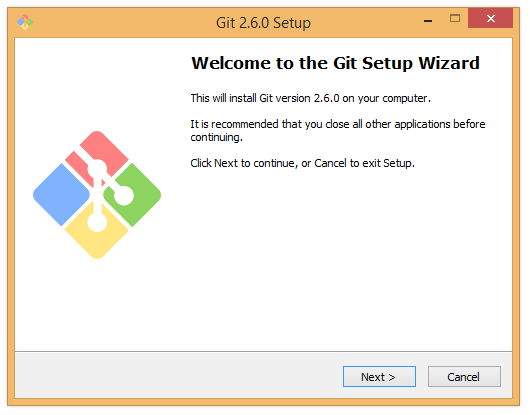 Codeplex (2015). Git-credential-winstore. 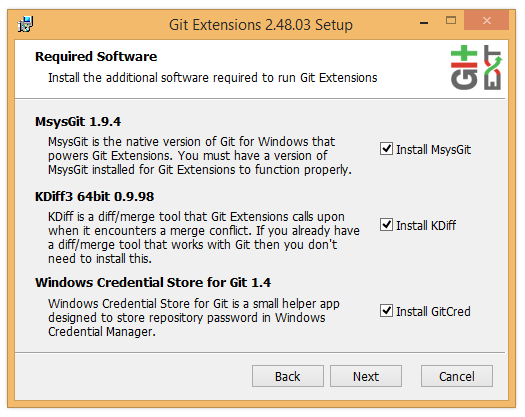 Retrieved October 7, 2015 from https://gitcredentialstore.codeplex.com. 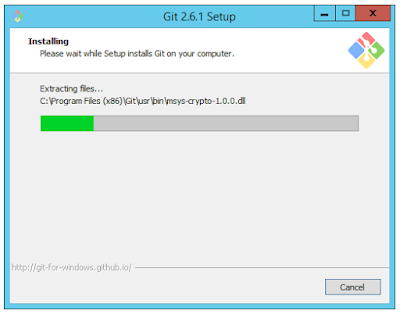 Cstructor LLC (2015). Getting Started. 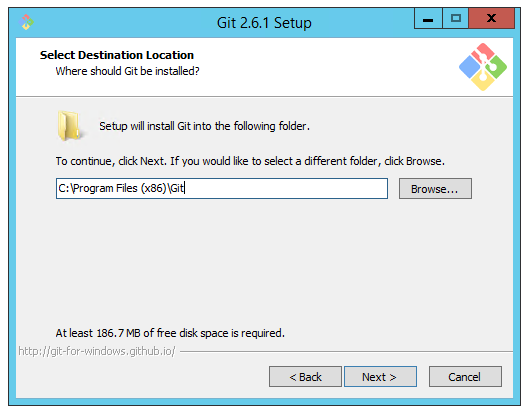 Retrieved October 7, 2015 from http://cstructor.com/Home/Notes?classId=40&sequence=20. 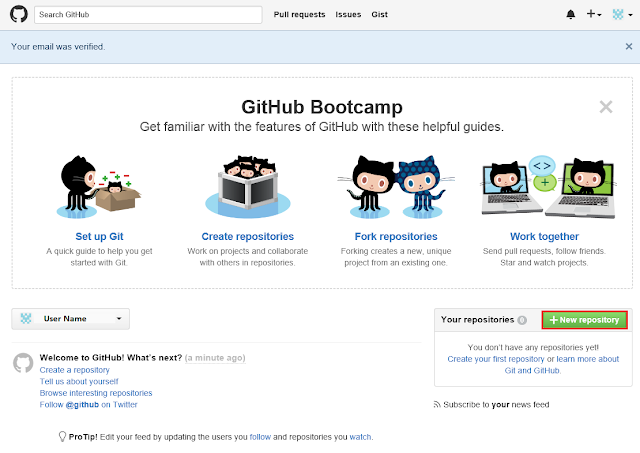 Github (2015). 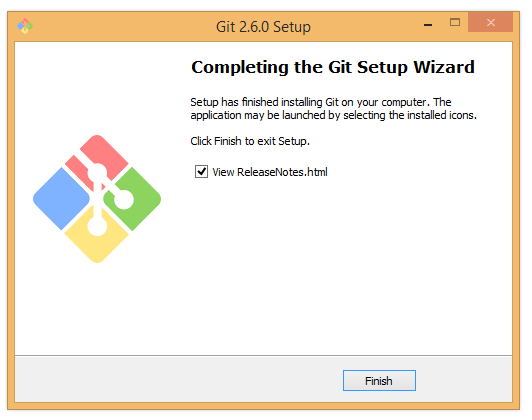 Git for Windows. Retrieved October 7, 2015 from https://git-for-windows.github.io. 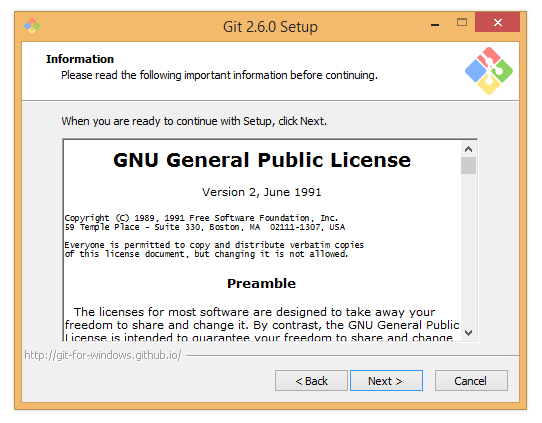 Sourceforge (2015). 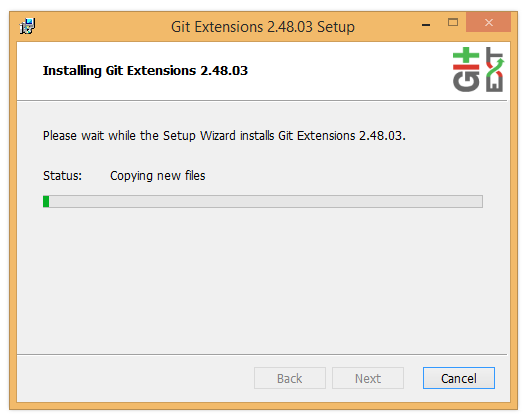 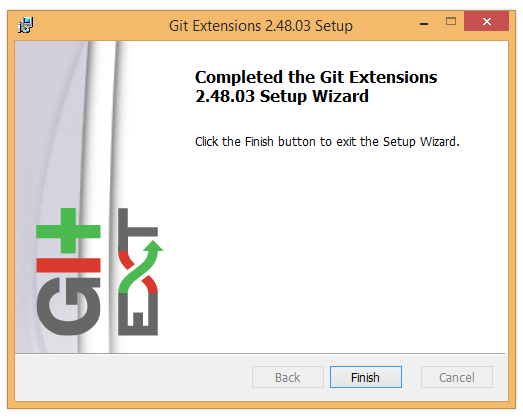 Git Extensions. 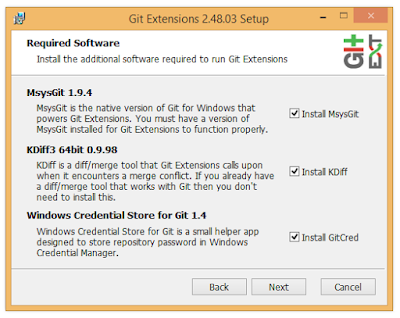 Retrieved October 7, 2015 from http://downloads.sourceforge.net/project/gitextensions/Git%20Extensions/Version%202.48.03/GitExtensions-2.48.03-SetupComplete.msi?r=&ts=1420161094&use_mirror=hivelocity.